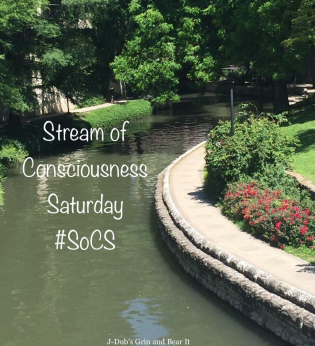 The Saturday SoCS prompt is not a firm. I’ll slide you a few hundred bonus points for starting my day with a chuckle as you twisted me around st the end. Enjoy those tropical 30s – don’t forget your sunscreen. 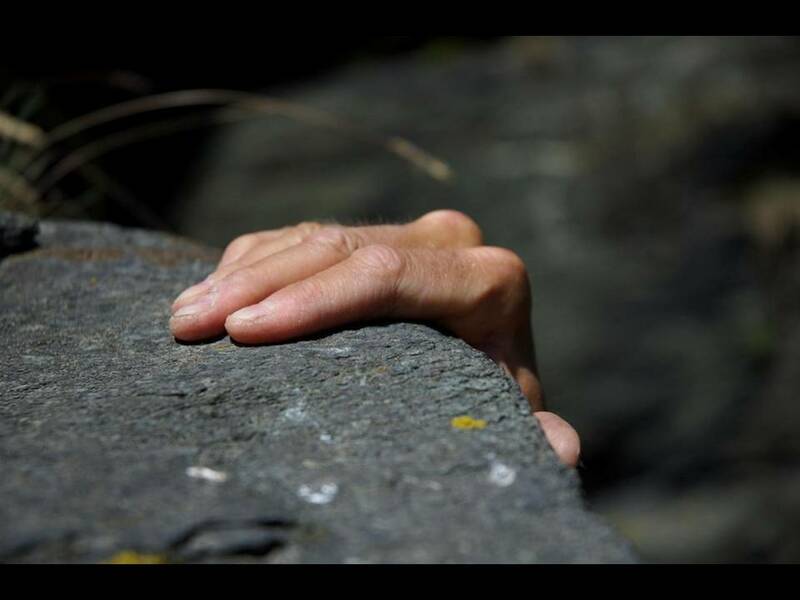 PS – keep a firm grip on a mug today. I can affirm that I have a grip on those bonus points, Dan! Yay for bonus points! Thanks Beth, have a wonderful Saturday! Nice twist Mary. Stay warm! Danke! I have the wool socks and warm sweater ready to go! I can affirm you have a firm grip on humor. 😀 It’s warming up here, but my ankles don’t know it yet. If ankles had hands, they would have a firm grip on a nice pair of fuzzy socks. Thanks for an early morning laugh! I’m glad you affirmed enjoyment of this post, Marian. I know what you mean about body parts being cold when their surroundings are not. All we can do is cover them up with warm wooly fuzzy things and hope they comply with the attempts. We have two cats. Why can’t they pay for their care by each wrapping around one of my feet/ankles? Oh my – didn’t you just sum up life in winter perfectly!! I’m already itching to get on my bike, so I hope winter life ends a little early. I’m lucky to have my bike on an indoor trainer in the basement. I get to spin while watching movies. It’s not the same as being outside, but it’s the next best thing when the weather isn’t good. Laughter in the morning. Simply the best!! LOL – great take on the prompt. And yes, a refreshing warm-up in the weather is a welcome site – even if we know there’s no way to keep it here for good, yet…Spring will come though! Enjoy the warmer day while it lasts. When I walked outside at 8:30 this morning, I thought about how great it was to have warm weather. I think it must have been only 20 degrees, but still. Then, when I got to church, one of the guys was wearing shorts and flip flops. We celebrate our Wisconsin weather victories oh so strangely! LOL – that is too funny, and so true – we do strange things here in Wisconsin!! A firm, affirm…..definitely bonus points, Mary. This is great. Thank you! It’s going to be warmer for three days with chances of rain. Then snow. Then more cold, but not quite as severe. The weather around here has a little bit of attention deficit disorder. That twist earns you bonus points, I’m sure. I’ve got a firm grip on nothing, but oh my irons is hawt! Life is so busy. So full. Yeah, I hear you on the busy. I am home for a quick bite, then off to see mom. No time for naps or cat cuddling! LOL. Loved the ending. I’m not sure I even have a firm grip on reality or sanity so I think you’re doing well. Same here. Not sure I’m sane or real!